Featured on our Premier Partners page! Check out the page for additional insights and custom recipes provided by Riunite Vineyards! Also found at many other liquor retailers. 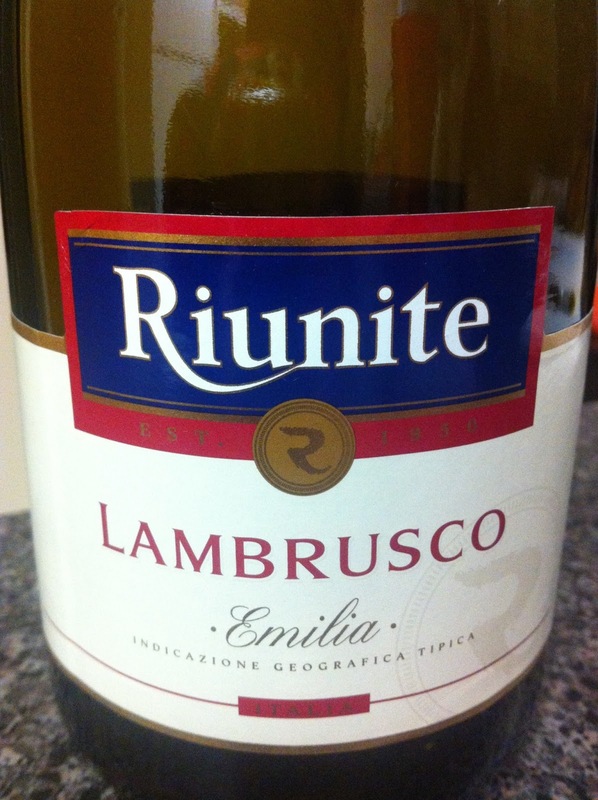 This entry was posted in 90+ points, Standard Staples and tagged Italy, Lambrusco, Red by aaronandteri. Bookmark the permalink.